Chanel has staged the first international fashion show in Cuba since the 1959 communist revolution. 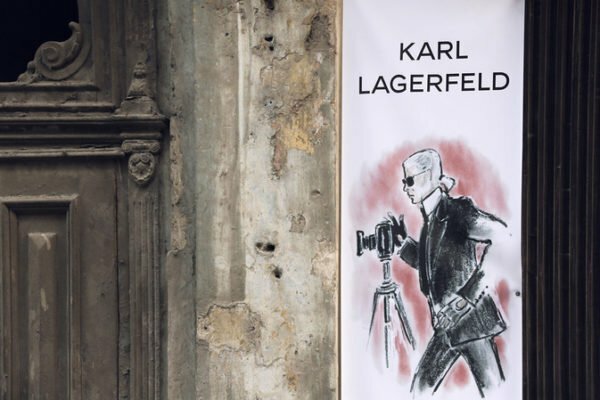 World celebrities gathered in Havana at the Prado promenade turned into a catwalk for Chanel’s Cruise collection, even though the French fashion house’s goods are not sold in Cuba. Ordinary Cubans were held behind police lines around the event venue, and many voiced their frustration. Chanel’s show is the latest sign in Cuba’s warming relations with the West. Earlier this week, a US cruise ship docked in Havana after sailing from Miami – the first such crossing in more than 50 years. Cuba and the US restored diplomatic relations in 2015. Celebrities – including actor Vin Diesel and supermodel Gisele Bundchen – attended the show at the Prado promenade to see Chanel’s leading designer Karl Lagerfeld displaying the new collection. Karl Lagerfeld said the line was inspired by Cuba’s “cultural richness”. However, Havana residents could only watch from behind the security cordon lines as VIP guests arrived at the show in specially rented antique American sedans.